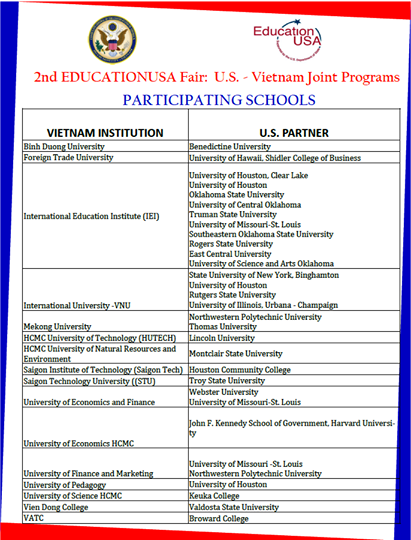 At the end of May, EducationUSA in Ho Chi Minh City (HCMC) organized the 2nd annual fair for US-Vietnam joint education programs. If you take a look at the list below, you’ll notice mostly oranges (regionally accredited colleges and universities) with a couple of apples (nationally accredited institutions) mixed in. 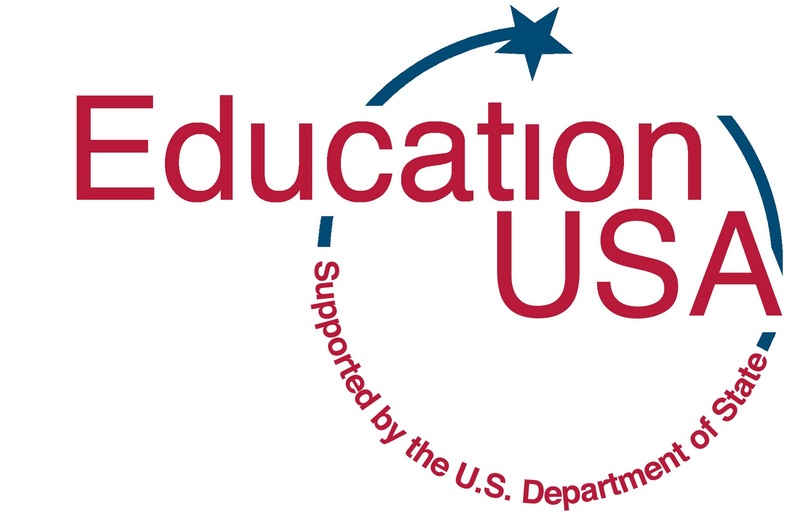 This is the problematic situation in which EducationUSA, part of the Public Affairs Section (PAS), part of the US State Department, finds itself. It is promoting institutions that represent the gold-standard of accreditation alongside those that have second-tier accreditation. As I never tire of saying, there is absolutely no comparison between the two. To claim otherwise is to be disingenuous, at best. The human resource development company that I work for works exclusively with the former. Unfortunately, EducationUSA represents both. (The dilemma is that most NA schools are for-profit corporations, which means it is supposedly the US government’s job to support them as American businesses, or so they claim. To that I would say let the Commerce Department do it not the State Department.) And unfortunately, students and parents don’t distinguish between the two. Both have the imprimatur of the US government, as if they are in the same academic league, which they are not. I wonder if EducationUSA and/or the NA school reps told students and parents that the credits and degrees they award are not accepted by most RA schools? That would be truth in advertising. If I were a betting man, I would bet good money that they didn’t.